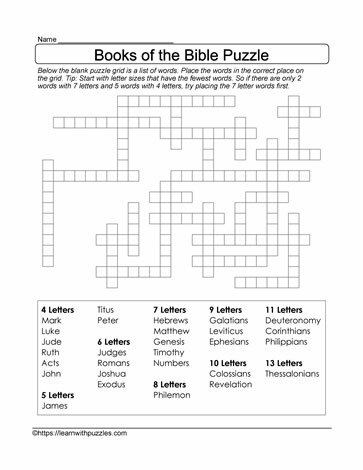 This fill in the blank puzzle is a great tool to learn about the books in the bible. Suitable for students of all ages, it complements children bible stories, learning the vocabulary related to 66 books in the bible. Great for homeschooling environment.